Another winter is fast approaching and there’s another dark lip coming out of my collection ready to be rocked. 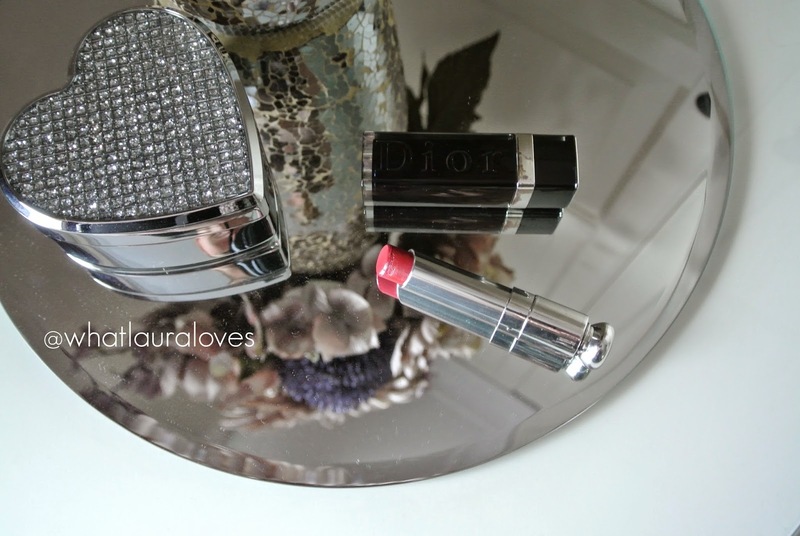 This time, its the Dior Addict Extreme Lipstick in 886 Paparazzi and I’ll be reviewing it today. The Dior Addict Extreme Lipsticks are all about providing the lips with a radiant colour and wet look texture. They’re designed to be soft and smoothing as they contain four specialist waxes in the formula that make the lipsticks comfortable, shiny and long lasting. The shades in the range vary from nudes through to bolds but as you would expect from Dior, they’re elegant, classic shades that transcend generations and occasions so they can be worn by anyone to anything. The Dior Addict Extreme Lipstick in 866 Paparazzi is often described as being a rosy berry shade which it definitely is when you’re looking at it in the bullet and in some lights. I’ve looked at swatches online and on many people it looks like a very berry shade. However on myself, I think that this shade shows as more of a red. Granted it does have a bit of a berry tone to it and I can definitely see how it is often described as cool and rosy but on me, it definitely looks quite red. Do let me know if you agree or if you think my eyes are deceiving me. My favourite thing about this lipstick, aside from the fact that it glides onto the lips smoothly, is that it feels really comfortable and hydrating to wear yet it doesn’t bleed. I have so many dark lipsticks that I avoid wearing because they bleed, even when wearing a lip liner but this one doesn’t on me which I’m so pleased about as its the perfect colour to wear over Christmas when I’m out and about all day and want something sophisticatedly festive. I’m not sure if its because of the waxes in the formula but it hangs around for ages on the lips and doesn’t transfer easily like some of my more hydrating lipsticks do. 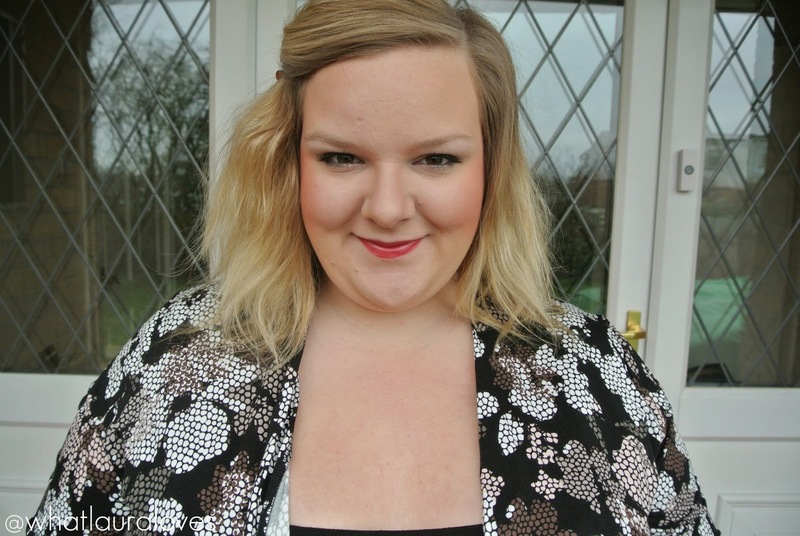 I love the shine that it leaves on my lips and the strong but grown up colour! 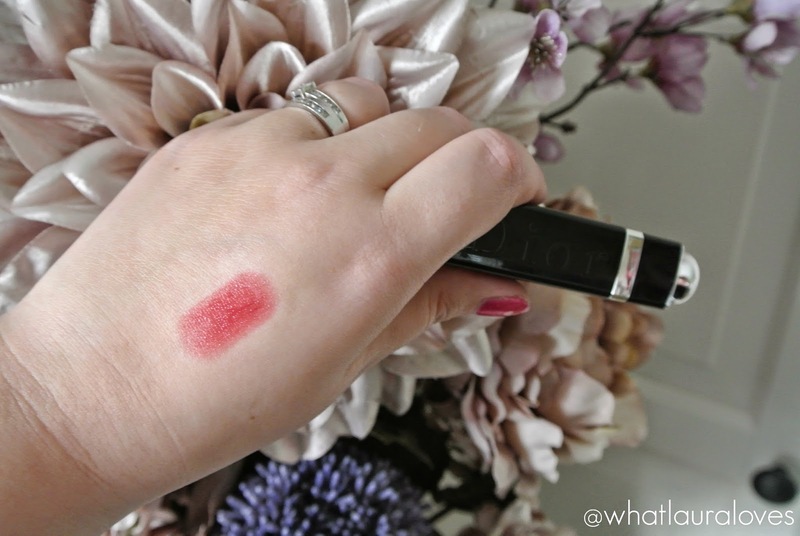 While admittedly this shade isn’t my favourite from my whole collection, I love the formula and would most certainly purchase more lipsticks from this line at Dior again. I especially love the gorgeous packaging which looks so pretty when I pull it out of my bag to top up my lip colour! Love that shade! Very wearable but still fun and festive for fall and winter. OOooo… that's a gorgeous shade. The shades looks so pretty on you. I adore the cute packaging. Love your cute pictures. Great photo's and I also love the colour, it suits you! 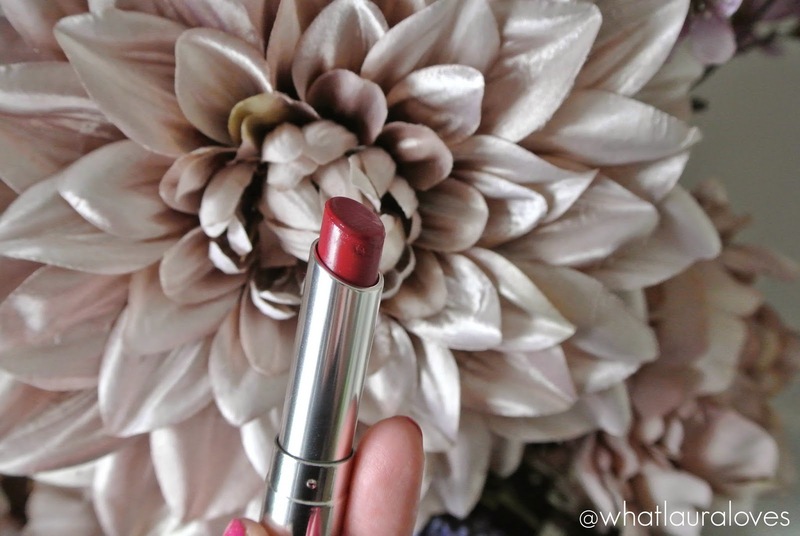 I have to admit I love Dior lipsticks I don't think I've found one which I am quite so fond of – I love your choice of colour! I like how you matched your blush to your lippie it is perfect for the festive season and your highlight is on fleek. I wish I could do makeup like you. Great colours! I love corals and pinks on me. I think I need one of these Dior addict lippies in my life. That colour looks lovely on you. Am gonna try it. I am getting the 866 Paparazzi for my sister. It was on her wishlist. It is such a pretty shade. gorgeous shade! 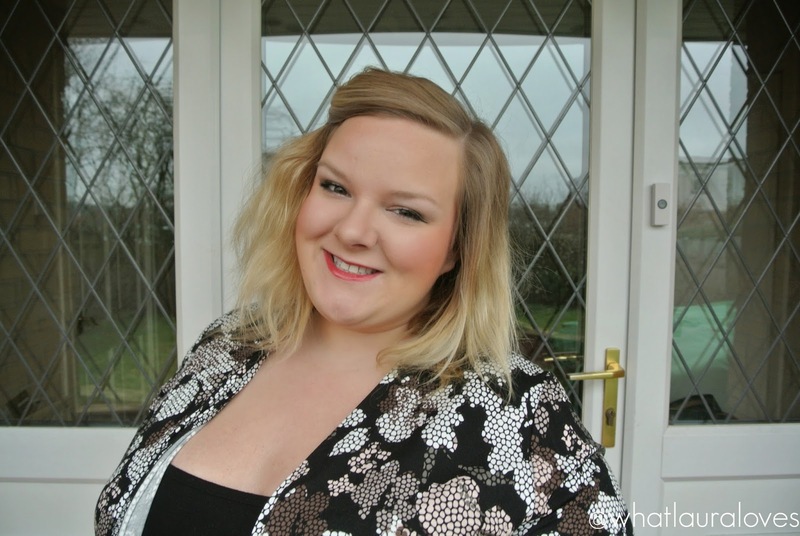 i love dior lippy it's one of the best for staying on all day! What a great colour to brighten up these gloomy days! I love the look of this and it looks really moisturising too. 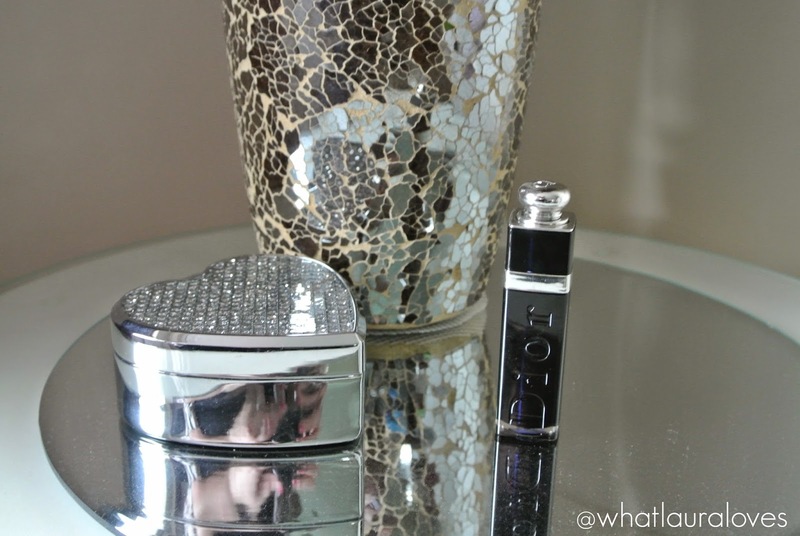 I love the fragrance Dior Addict and the lip stick appears to be equally lush. Very lovely shade.